Gives you the possibility of the storage of goods for a specified period. 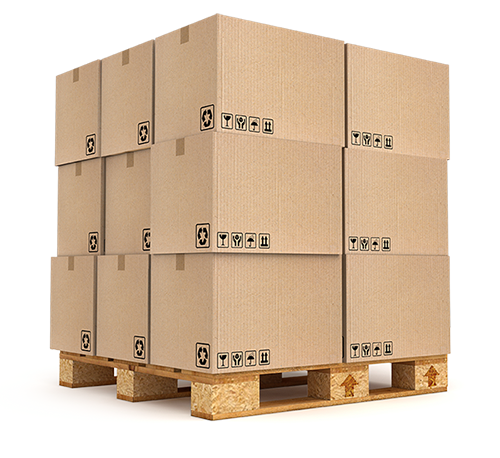 We offer a professional storage service for short, medium and long term option. Our competitive prices are what sets us apart from our competitors. Customer satisfaction is often demonstrated by their recognition. We offer impeccable services, which defines us positively. We can easily handle the management of your storage; you will be surprised to see the quality of our work and our loyalty to you.